Here are 12 helpful tips that you need to keep in mind when planning a home addition or extension. Adding on to your home is a practical way to increase living space and up the value of a home. Proper planning will ensure that your home addition or extension project is done well and with limited hitches along the way. Here are some key tips to keep in mind before you start the project. 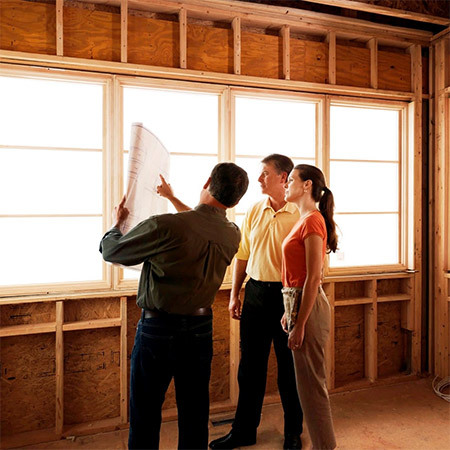 A builder uses a detailed plan to build houses, and the same applies to additions or extensions. The first step with any home extension in the design stage of the project. 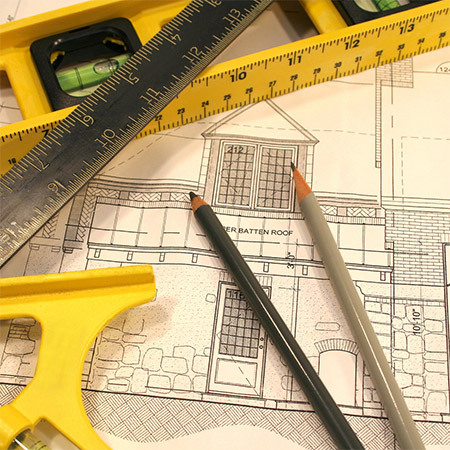 An architect or professional draughtsman needs to draw up a custom plan, based on your requirements, that details what is involved for a particular project. This is an important step in the process, and also the time where your input is very important. It's also essential that you contract a professional that can visualise what you need and help you along the way. For this reason, it's important to choose the right person for the project. Ask neighbours or friends for recommendation if they have had similar work done, so that you can put together a shortlist of possible designers. The SA Institute of Architects is a good place to start your search for a reputable architect or architectural designer. While you may already have an idea in mind for the proposed renovation, it is imperative to set down a concrete idea for the purpose of the new building before sitting down with the designer or draughtsman. Compile a detailed brief that reflects any personal or custom aspects for the renovation and itemise what you want at the end of the project. A clear brief will assist the designer is drawing up the necessary plans, give you an indication of the type of alterations needed, the space required, and also prevent going over budget when the renovation begins. If you are uncertain as to whether or not there is sufficient space for the project, use a rope to mark out the area, or use the size of existing rooms as a guide. If you are extending the size of your existing home, you need to take into account how this will affect your neighbours. A shared wall, for example, may potentially damage their property, or affect their quality of life during the construction phase. To avoid conflicts it is wise to keep your neighbours fully informed from the start. Bear in mind that, while there is no legal requirement for homeowners to inform neighbours of pending renovations, there are certain situations where a neighbour can object to your home extension. This will be discussed with the professional during the design phase. Dependent on your location and municipal bylaws, a neighbour is at liberty to object against your home extension, if the area policy implemented by local authority allows for it. There are many factors to consider when deciding to renovate, from the cost of drawing up and submitting plans to installing fittings and finishings in your newly completed project. Private Property have compiled a basic outline of the costs involved, and what to expect when forking out for a new addition or home renovation. While living in your home during renovations will save you money, some construction work will significantly impact your quality of life. When possible, arrange to have work staged so that you can move from one part of the house to another, bearing in mind that this may add on to the total cost of the project. The law requires that every homeowner submit plans for approval for any new addition, extension or structural renovation. This is regardless of whether you want to erect a wall around your property, add on a room, build on an extra level, or build a swimming pool. It is important that you liaise with your local municipal planning department to determine what is needed before you proceed. 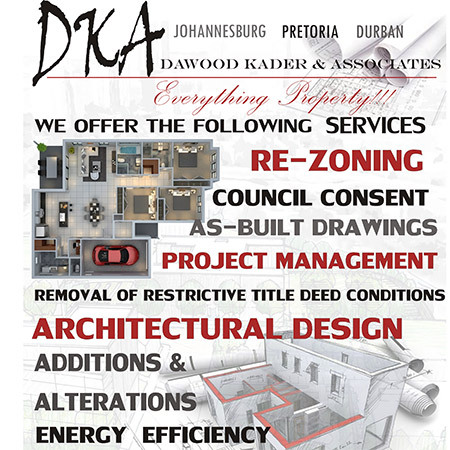 By appointing an architect or draughtsperson to draw up plans for submission to the planning department you will have peace of mind that any work done is in accordance with local bylaws and regulations. The costs involved for plans and approval can vary depending on the size of your project, and for smaller additions or extensions a qualified draughtsman would be more cost-effective. There are regulatory organisations in South Africa, such as the Master Builders Association and National Home Builders Registration Council. that have registered members across South Africa. These members are reputable contractors that have agreed to abide by set rules within the industry. Alternatively, ask family and friends for references on builders they have used and can recommend. 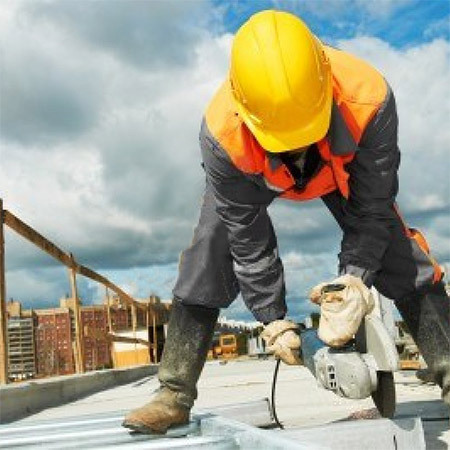 Private Property offer a detailed article on how to choose a building contractor that you might find helpful when selecting a professional for your project.